Orianna is one of those champs that somehow always seems to make their way back into competitive League. Although you may never see her during your regular games, she’s always there in Worlds, making highlight plays, whether through her shields, her empowered attacks, or the classic, her ultimate. Orianna is a high-utility mage. 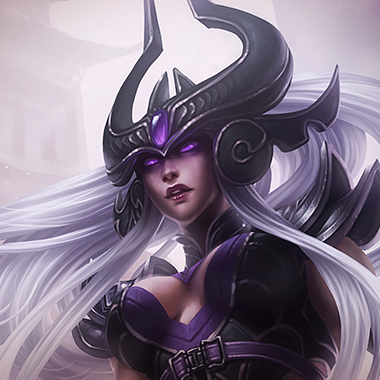 She can do huge amounts of damage if she gets plenty of farm, but she’s not normally as bursty as a Veigar or a Syndra. 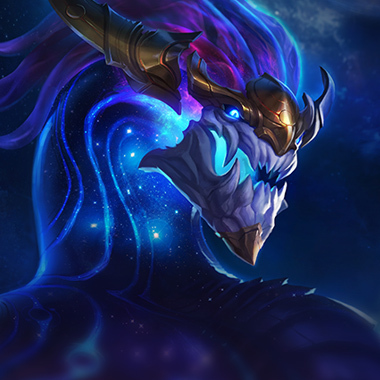 In this guide, I’ll be teaching you to turn this Worlds star into an NA LCS star. Whenever Orianna continues to auto attack an enemy, each basic attack deals more and more damage. 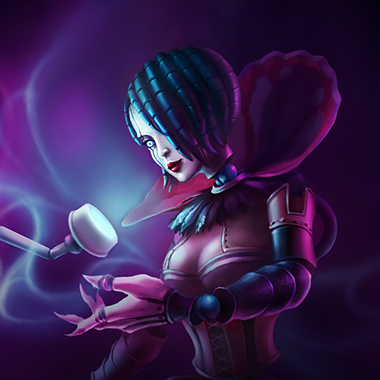 Orianna commands her ball to a target location, dealing magic damage to all enemies hit, decreasing after each hit. the Ball explodes, dealing magic damage to enemy units and creating a field upon which friendly units get movement speed and enemies are slowed. 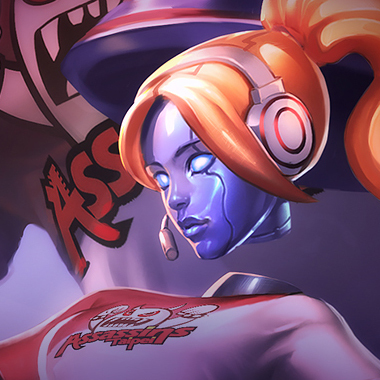 Orianna sends the Ball to shield an ally, dealing damage to all units it passes through and shielding them. They also gain armor and magic resist. 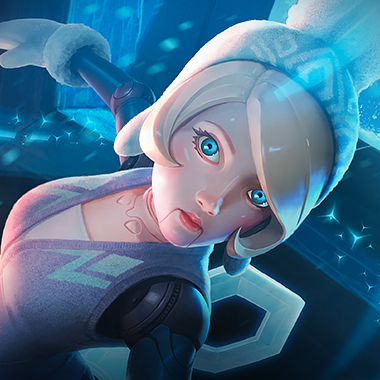 Orianna commands the Ball to unleash a shockwave, which pulls all nearby targets and deals magic damage. 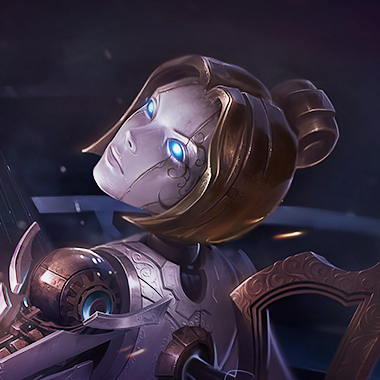 Orianna is a jack-of-all-trades. She doesn’t excel in anything. 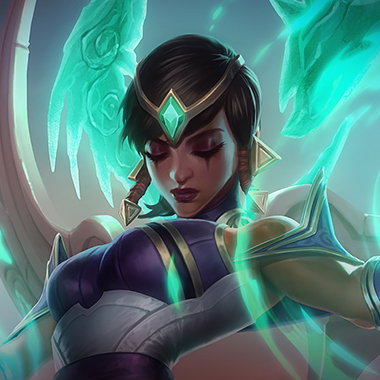 She has a very safe laning phase, with pretty good damage in teamfights, good clearing power and the ability to save teammates. This is a skill matchup for most control mages. Just scale up besides Orianna and try to do better in teamfights. Be aware of where the Ball is at all times. 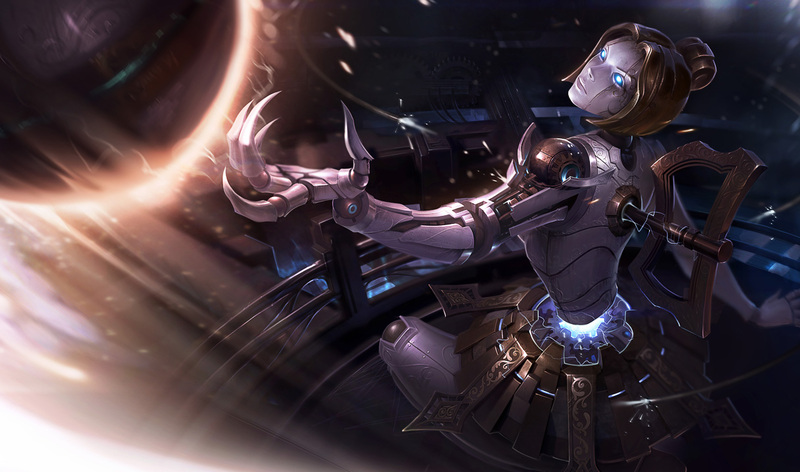 If you’re between Orianna and the Ball, she can use E, shielding herself and dealing damage to you. Orianna can flash ult with the Ball on her head. If Orianna moves too far out of range of the Ball, it’ll go back to her head. Try to roam and influence other lanes. 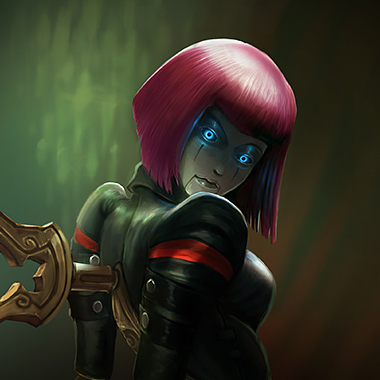 Assassins do decently against Orianna, but be very careful about diving, as she can burst you with her ultimate. One of the strongest control mages right now, you can burst down Orianna if she’s used her shield recently. 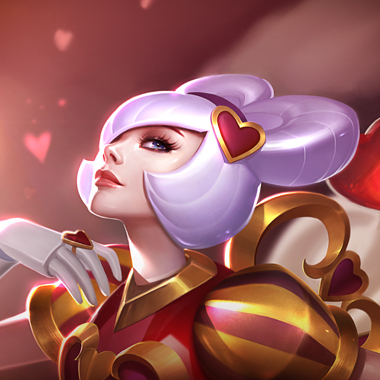 Just farm until you hit 6, then wait until Orianna throws out a Q. It’ll take time for her Ball to return to her, so you can ult her while she’s trying to cast E.
You have a bigger early-mid game impact through your higher damage and teamwide shields. You’re basically an easier version of Orianna. You can push up against Orianna and roam often. Your contribution to the game is going to be affecting other lanes, not winning mid. Build Hextech GLP-800, and you can slow Orianna. 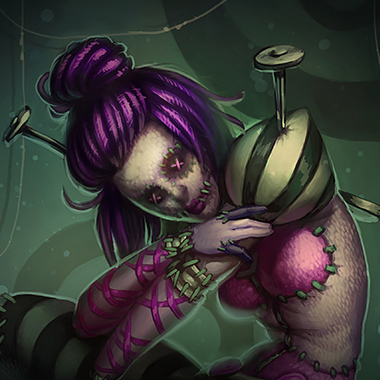 Orianna deals magic damage, but not so much that you have to rush resistances. Go a mana item like Morellonomicon first, in order to counter the push from Orianna.